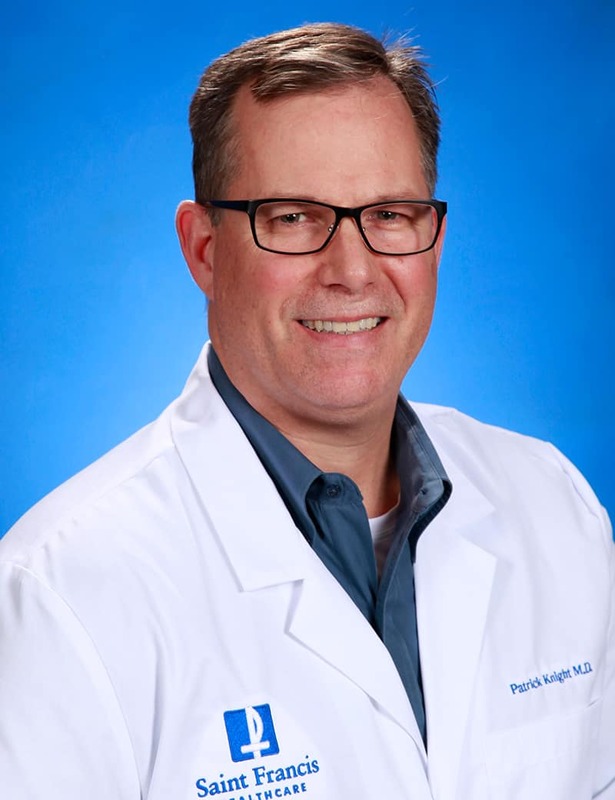 Passionate about working with joint replacement and sports injury patients, Dr. Patrick Knight is a board-certified orthopedic surgeon providing comprehensive care for all types of joint, bone and tissue injuries. Dr. Knight is a team physician for Southeast Missouri State University and a number of area high school athletic programs. He has been instrumental in introducing new technology and techniques to the region for faster, less painful recovery to the region.